I'm crazy busy this week and just had time for a really short post! Since I did my MAC haul awhile ago I've been testing out this concealer for under my eyes and on any scarring or acne spots. It's a very light texture and it's not thick at all. It blends extremely well under the eye and over any spots, without any caking up. I do find that if I don't set this properly under the eye it will crease but almost every concealer creases on me so I don't find that to be a deal breaker. I have shade NW15 which is my skin tone, I typically put a tiny bit of the Maybelline lumi pen in radiant on top to do the brightening aspect because I need quite a bit of coverage on my undereye. The applicator is a flexible brush so you can swipe it on everywhere but for my acne spots I typically put in on my hand and then use a brush to dab it on so that I don't get any of the bacteria back into my product. The coverage is really great and it hides any dark circles and acne spots I may have. 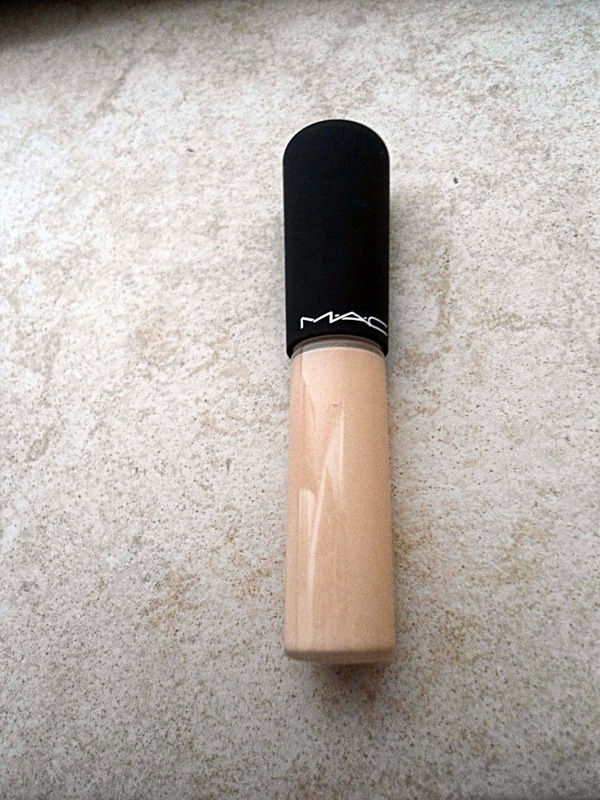 I would definitely repurchase this and highly recommend it as a nice creamy light concealer. I was really curious about this one! Thanks for sharing!